Breitling has announced that it will not be exhibiting at the 2020 edition of the Baselworld watch and jewelry trade fair. The decision is mainly due to the fact that the new timing of Baselworld, at the end of April 2020, cannot be reconciled with the global Summit format with subsequent local roadshows that the Grenchen-based brand has recently introduced to inform customers, media representatives and sales partners about new product launches. Georges Kern, CEO of Breitling, also added: “We will decide at a later date whether to return to Basel in 2021, and this will depend on the timing of the event and the possibility of holding the Breitling Summit." Meanwhile, Patek Philippe and Rolex confirmed their participation to Baselworld 2020. In particular, Rolex will expand its stand with the addition of the Tudor area while its sister brand will be present with its own stand. 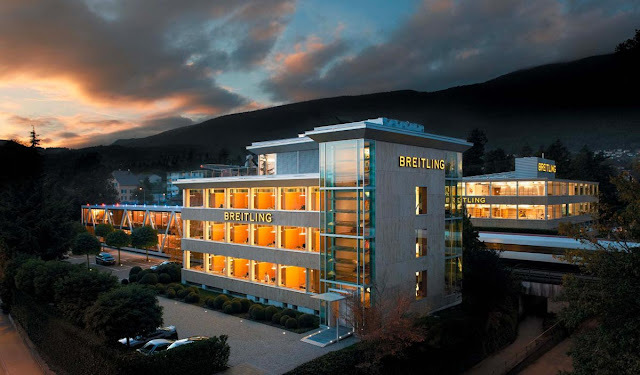 Breitling has announced that it will not be exhibiting at the 2020 edition of the Baselworld watch and jewelry trade fair. Georges Kern, CEO of Breitling, also added: “We will decide at a later date whether to return to Basel in 2021, and this will depend on the timing of the event and the possibility of holding the Breitling Summit."